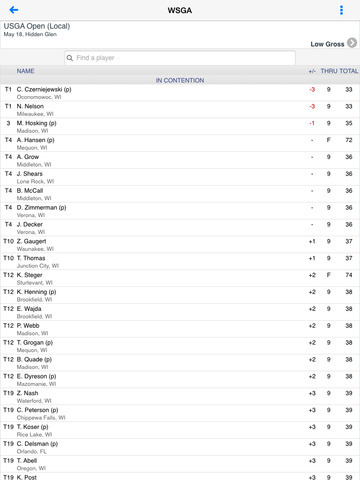 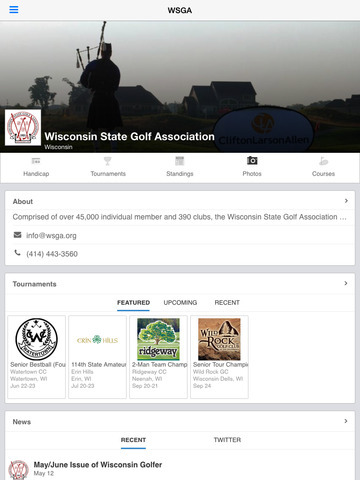 The Wisconsin State Golf Association iPhone app. 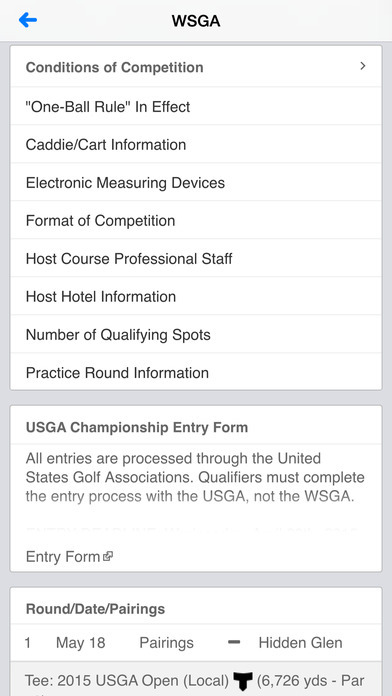 • Lookup WSGA member handicaps. 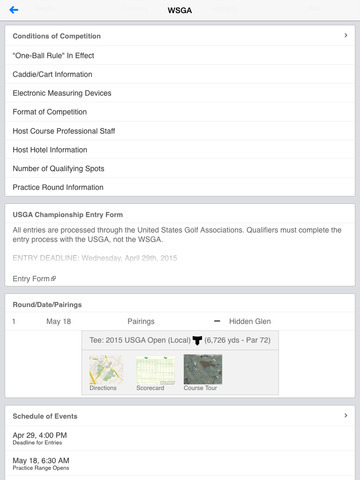 • View WSGA tournament info and leaderboards. 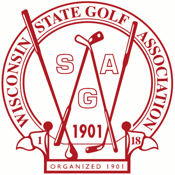 • Read the latest WSGA news.